This was my first time ordering eye glasses online and I will definitely order from Designer Eyes again. They had the best price on the Costa frames I was looking for and their lens prices were amazing. I easily save $100 dollars by choosing Designer Eyes over my local big box eyeglasses retailer. I forgot to enter a portion of my prescription and they contacted me immediately to let me know. I provided them the requested information, and despite the delay due to my oversight, I still received my eyeglasses within two days of ordering them.  I would recommend Designer Eyes to anyone looking for a new pair of eyeglasses.